Choosing Your Elder Scrolls Online Class and Looking to build your character? Elder Scrolls Online Builds are its pride and joy. If you ever need a nudge in the right direction, the ESO Builds System is for you. The joy of Elder Scrolls Online is the freedom it offers. In Elder Scrolls Online, you play one of five different hero classes: Dragonknight, Sorcerer, Nightblade, Templar and Warden. Be an intrepid Dragonknight, a mighty Nightblade, a deft Sorcerer...or all of those things! 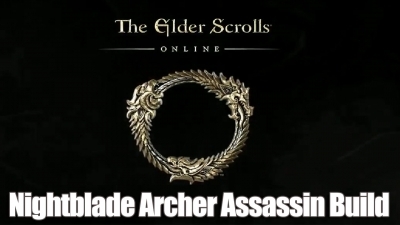 Lost in Elder Scrolls Online? We've got you covered with our build guides! 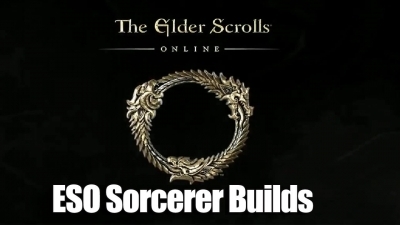 Need a ESO builds comparison? Check out our wide selection of build guides. This guide is regularly updated to incorporate recent updates. 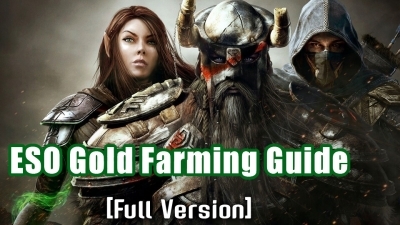 You can also check out more Elder Scrolls Online Guide!! Here are some suggestions to start you off.